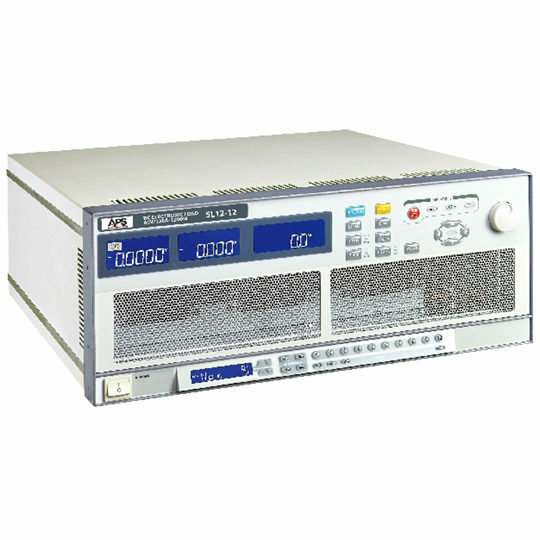 The AC power supply APS-1102A is not only a precision programmable AC/DC power source but also a powerful analyzer, containing abundant features for the testing and characteristic analysis of power supplies, electronic devices, components and modules. 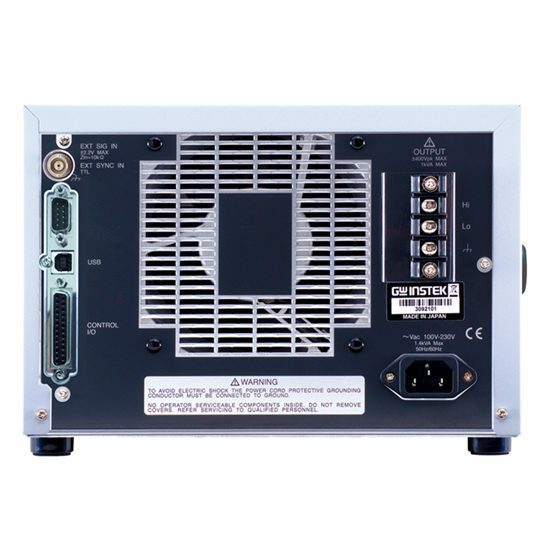 Besides providing AC/DC power, APS-1102A also allows free programming of outputs for the simulation of a power source with abnormal variations. 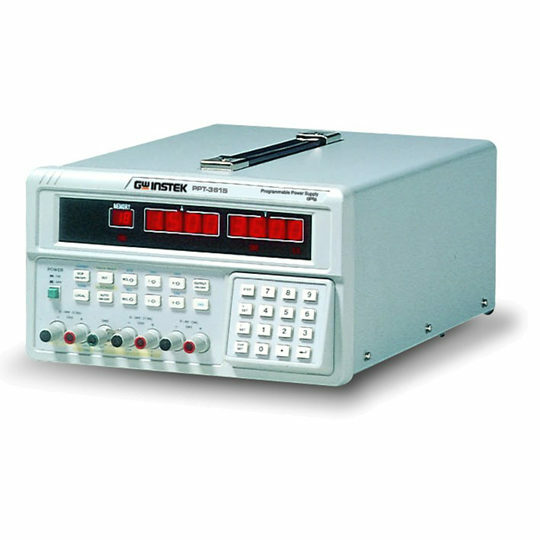 The instantaneous interruption, frequency sweeping, voltage sweeping, and arbitrary waveforms of power source can be easily generated in accordance with the test requirements. 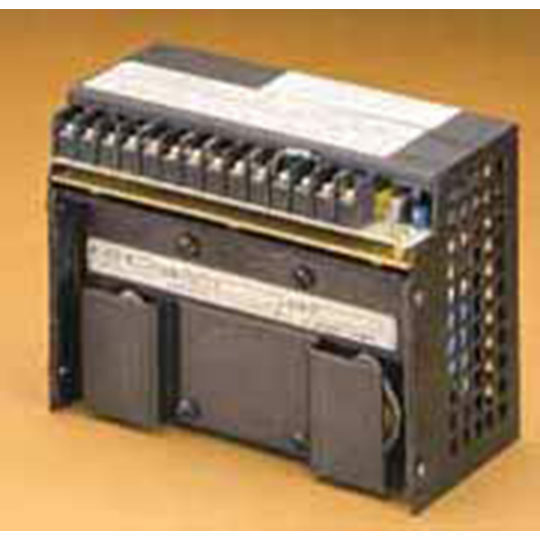 The output function includes two main modes, AC and AC + DC. 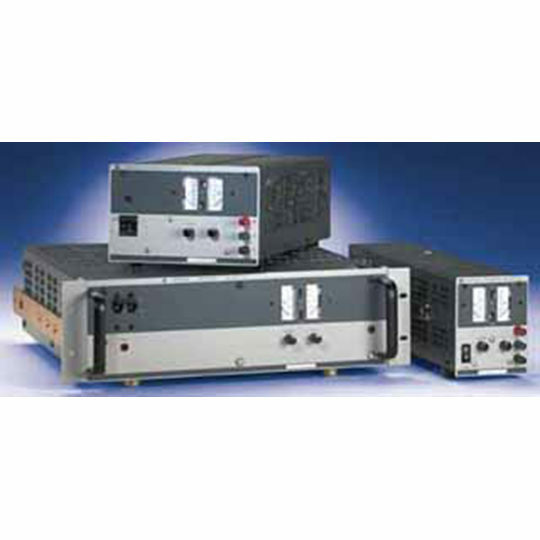 Each mode can be combined with any of the four signal sources, internal (INT), external (EXT), internal + external (ADD), and synchronization, to give an ultimate flexibility of power source setting. 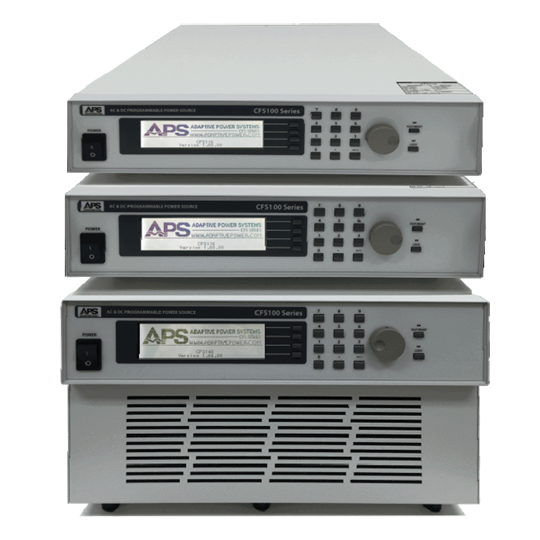 APS-1102 includes a multi-functional and user-friendly software, which supports the remote control of panel operations, Sequence editing and execution, Arbitrary waveform editing and transfer, and Data logging via USB interface. 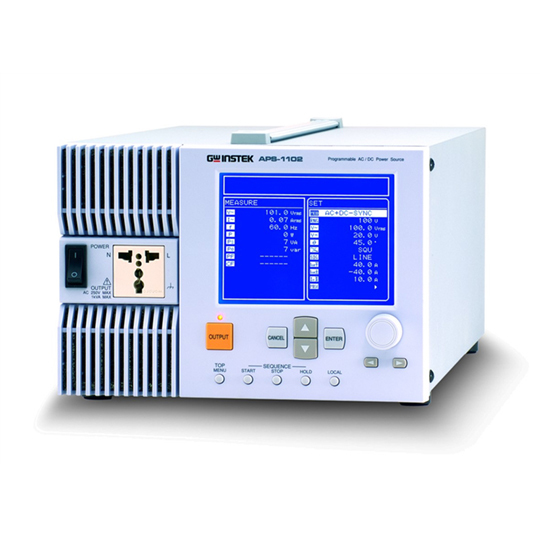 With capacity of 1kVA power and weighting of 20 lbs, APS-1102A provides powerful test and analysis features all in a comparatively compact and light-weight box.